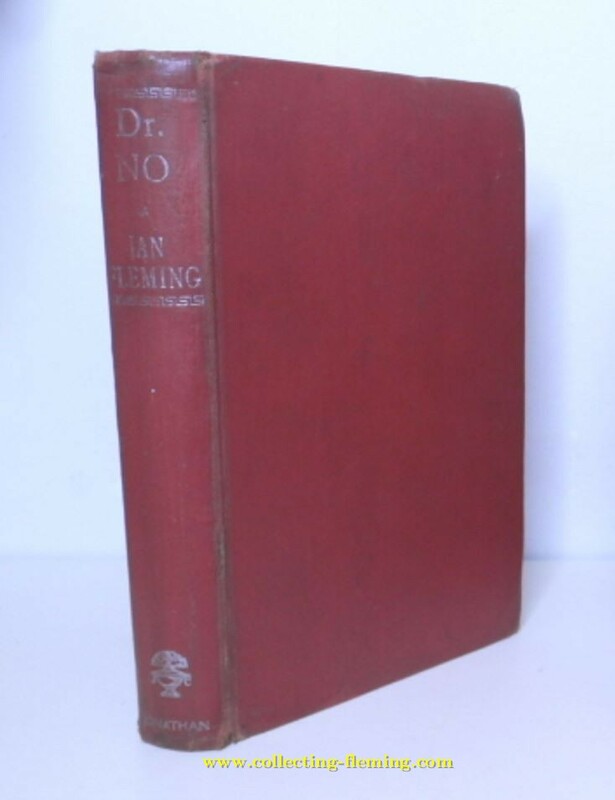 Dr No in the red library binding. 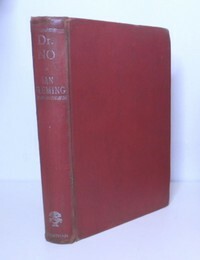 ​This rather unusual / uncommon book is a Cape 1st edition with red boards rather than the usual black ones. Only a small number were produced and nearly all were supplied to libraries so few survive.